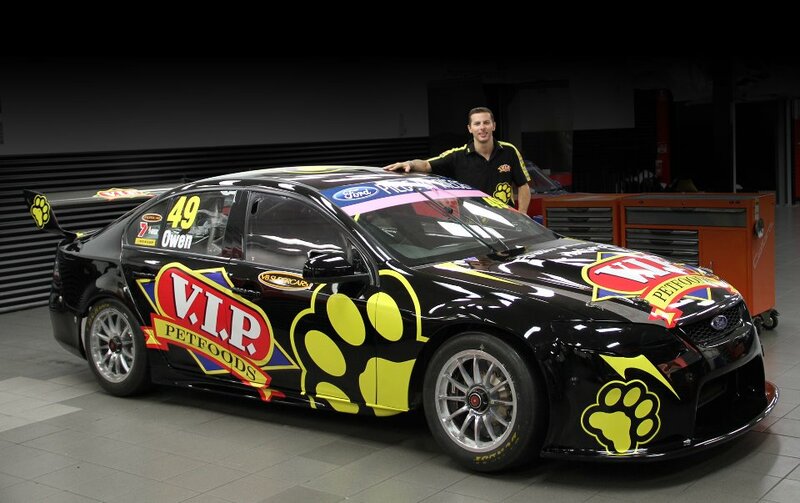 This entry was posted in Aussie, Bathurst, Dunlop, Endurance, Ford, Touring cars, V8 Supercars and tagged 2012, Endurance, falcon, Ford, V8 Supercars. Bookmark the permalink. ← Pescarolo Dome-Judd S102.5 for Le Mans!!!!! !